Taylor Kitsch as Gambit for the new Wolveriern Movie. Photoshop done door me!. 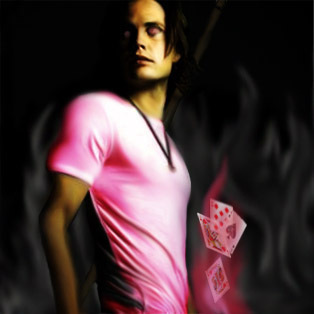 Wallpaper and background images in the Gambit club tagged: gambit wolverine movie origins taylor kitsch.